Los Angeles, CA, February 8, 2019– With authors like Kareem Abdul-Jabbar, Gabby Bernstein, Jeff Ayers, and Misty Copeland, Folio Literary Management has signed Sara Schulting-Kranz to their exclusive membership of notables that have penned amazing and inspirational books. Folio Literary Management partners with authors with publishers to get their story out into the world. They pride themselves on their clients becoming bestsellers and major award-winners through their publications. This is something that Ms. Schulting-Kranz is betting on with her forth-coming project. Sara is a survivor of multiple traumas. Without giving too much away before the book, she found healing in nature. The wilderness became her medicine. Through that, she founded Live Boldly Coaching, LLC and became the first Co-Active Professional Life Coach, Wilderness First Responder and Multi-dimensional Partner Trauma Model certified coach in the world. Sara began guiding Hiking and Meditation Retreats for women in the Grand Canyon. 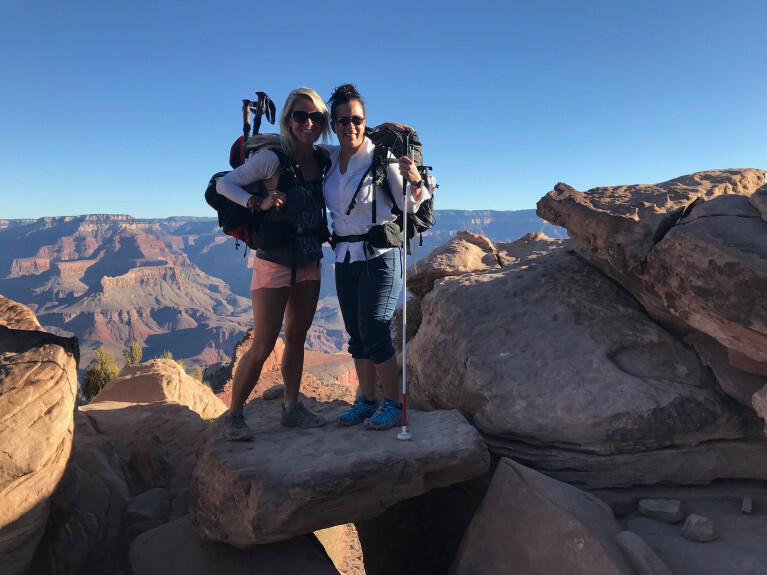 As a testimonial of her services and abilities, Army veteran and former EMT Shawn Cheshire, who lost her eyesight at age 34 after a brain injury, set a women’s rim-to-rim-to-rim record of the Grand Canyon without seeing a step with the guidance and motivation of Sara Schulting-Kranz. 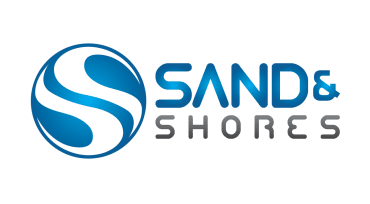 For media inquiries or if you would like more information about this topic, please contact Tonya McKenzie at (424) 262-1920 or email at tmckenzie@sandandshores.com.